Alas we couldn’t find many free cultural events during this period except for book launches (if you don’t buy a book) and Thanksgiving church services (if you ignore the collection plate). 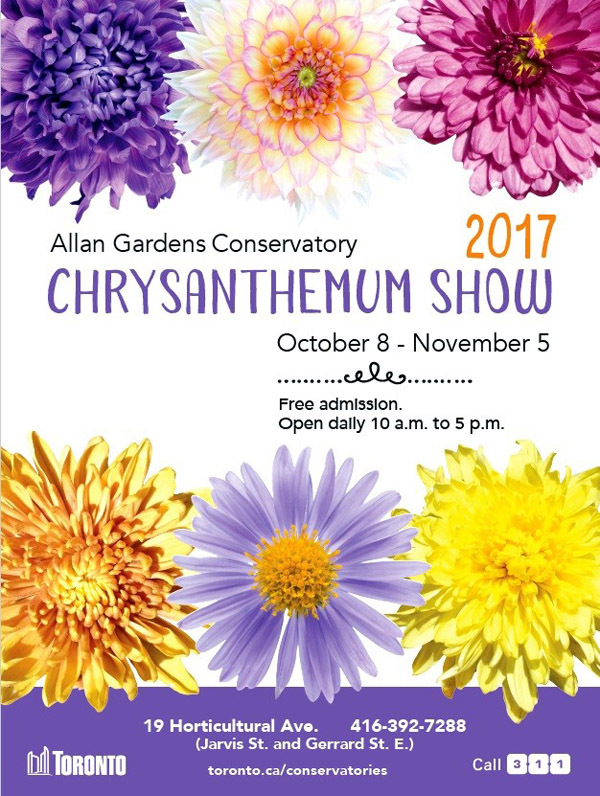 For free there’s Allan Gardens Conservatory’s Annual Chrysanthemum Show and India’s Diwali Festival at Yonge-Dundas Square (Sorry, now cancelled) . We’ve added other events that are not overly expensive like fund-raisers. India’s Navratri Garba, story-telling from Norway and the Vietnamese festival are a little pricey. They are included because we don’t hear much about Norwegian culture so it’s important to add Norway. And we couldn’t find any other Moon Festivals. Navratri Garba is a very lively and colourful festival here, so you might want to splurge on that one. Fortunate are those of you invited to a family’s Thanksgiving dinner, or a Sukkot or a Diwali celebration. Foodies like me will find it hard to turn down NoshFest. 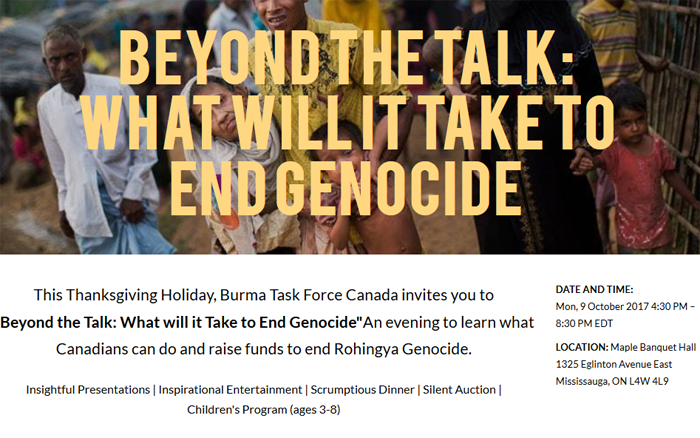 Then there’s some food for thought about Race and Identity, and ways to help the Rohingyas. 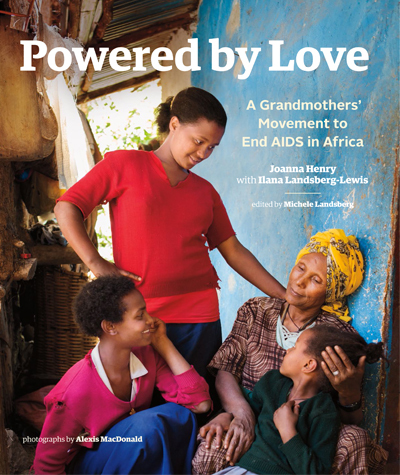 Book Jacket from Powered by Love. Canada. Thanksgiving Weekend. October 7-9. Thanksgiving in Canada was originally a religious day of thanks to the Christian deity and a harvest festival. Some sources point to Martin Frobisher as the originator of our first Thanksgiving in 1578. For many Canadians this weekend usually includes a day of family feasting especially of turkey, cranberry sauce, and pumpkin pie. Schools, banks, and many offices and stores are closed. Churches usually have special services and events. Look for a church in your neighbourhood. 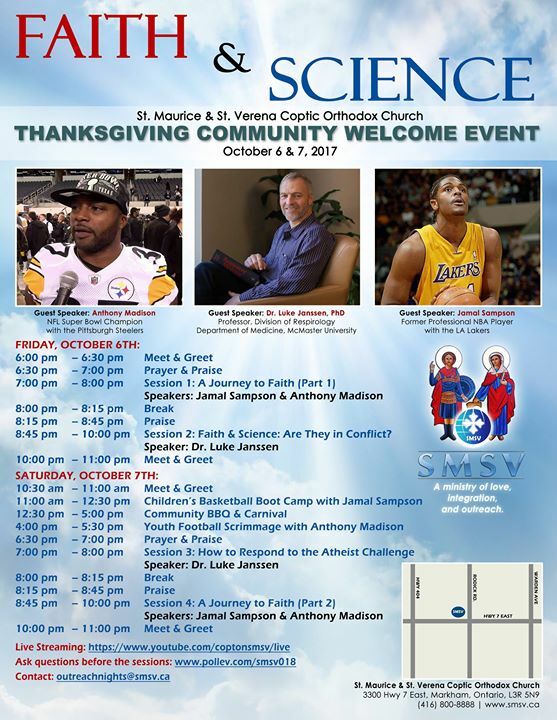 Some churches have different ways of using the holiday; for example, the Egyptian St. Maurice & St. Verena Coptic Orthodox Church, 3300 Hwy 7, Markham, has a weekend full of events, both spiritual and secular, with a retreat and sports. http://smsv.ca. India. Diwali. Light Up Toronto with Diwali RazzMatazz. “The largest free Diwali festival in Canada!.” October 7. 12-11pm... 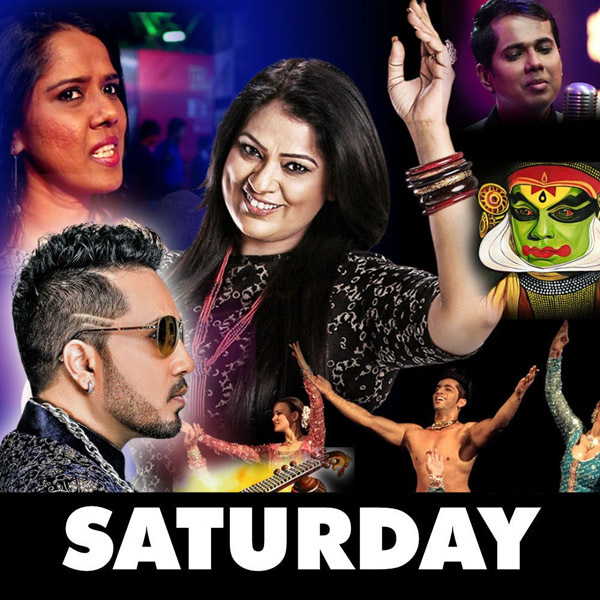 Featuring Bollywood Headline performances by Mika Singh, Richa Sharma, Mahaklakshmi Iyer & Sriram Iyer, mouth – watering food and more… “. Yonge-Dundas Square. Sorry, this has now been cancelled. Mississauga’s sister event is on October 13 and 14. You can find some Sukkot events at: https://jewishtoronto.com/calendar. 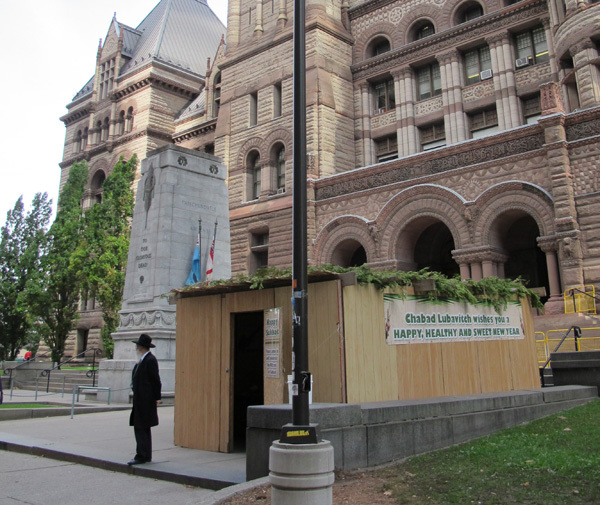 Some Jewish families will have a hut in their back yard. Multicultural. China. Southeast Asia. Race, Identity and Citizenship at Canada in 150. October 10. 3:30-5:30pm. Reception 6-8pm. Free. The Law Society of Upper Canada, 130 Queen Street West. 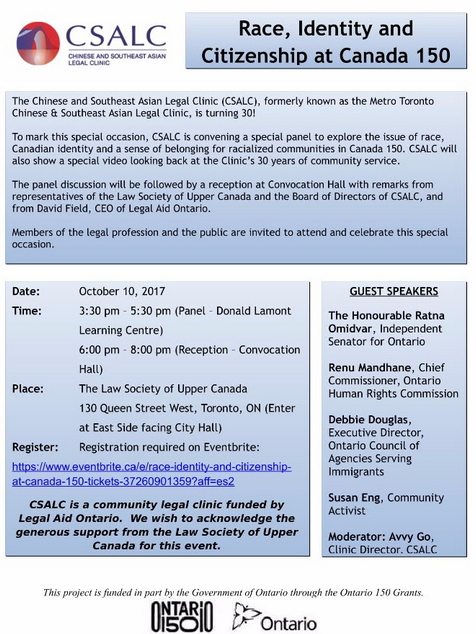 Registration required: https://www.eventbrite.ca/e/race-identity-and-citizenship-at-canada-150-tickets-37260901359\. For more information: Telephone: 416-971-9674. Norway. First Nations. Voices of Beauty and Energy from North and West Lands and Skies. October 7. 8pm. $17-$22. CSI Annex, 720 Bathurst Street (just south of Bloor). Native Teachings of Mother Earth. Environmentalist/Native Flute Player/Mohawk Elder Danny Beaton will share songs and Native teachings with those who are concerned with Mother Earth. Visit www.dannybeaton.ca for more information. Northern Lights . . . from Norway to Canada. 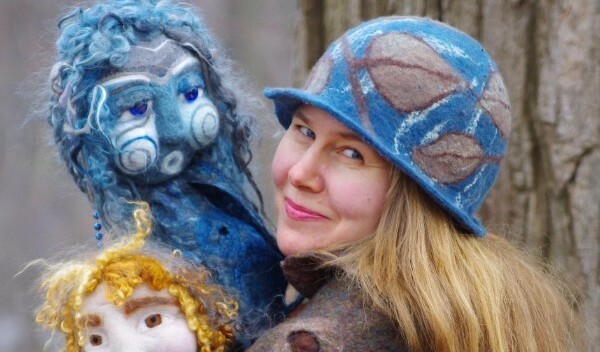 With intricate poetry, music, and puppetry, Sarah Granskou tells and sings of her Norwegian tradition and Canadian experience. Visit www.sarahgranskou.com for more information. Presented by Storytelling Toronto & StoryFusion Cabaret! https://www.meetup.com/Storytelling-Toronto/events/243363842/?_cookie-check=BKIgjM9q0cCnXreD. Toronto. Chrysanthemum Show. October 8-November 5. 10am-5pm. Free. Allan Gardens Conservatory. 19 Horticultural Avenue. West of Jarvis and College, 416–392-7288. Vietnam. Mid-Autumn Festival. October 8. 3-7pm. $0 to $25. 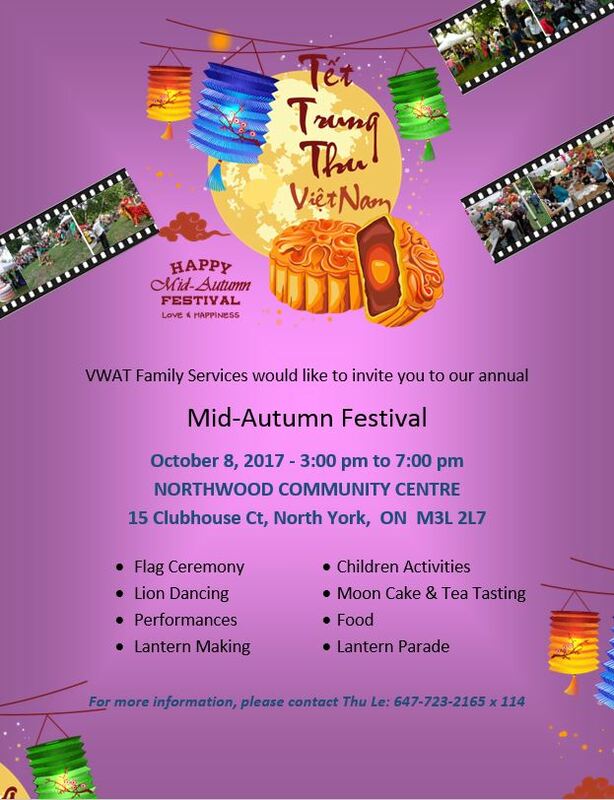 Moon cake, lion dancing, lantern-making and parade, performances, etc. Northwood Community Centre, 15 Clubhouse Court, North York. For more information: 647-723-2165 X 114 or tushar.garba@yahoo.com. Note: TorontoMulticulturalCalendar.com chooses to promote events that encourage a peaceful world in our diverse city. Mention doesn’t mean endorsement but we try to include events we think readers will find stimulating in the cultures of other groups. Please let us know what interests you in cultures other than your own. Sorry, there are too many ethnic film festivals and restaurants to mention. Please continue to send us posters and pictures about other upcoming affordable events that give the rest of us a chance to experience Toronto’s exemplary cultural diversity. We don’t charge to post them and we don’t accept paid advertising. We will try to post as many as we can that fit our criteria. Tell us about your adventures in multicultural Toronto. Subscribe to our mailing list for newsletters above. Follow us on www.twitter.com/torontomulticul. — Ruth.